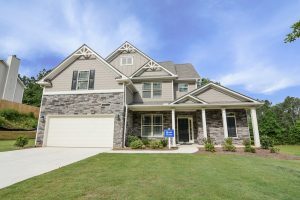 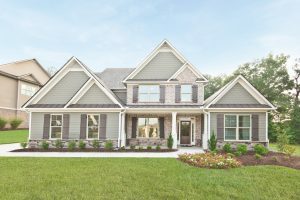 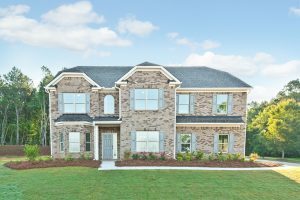 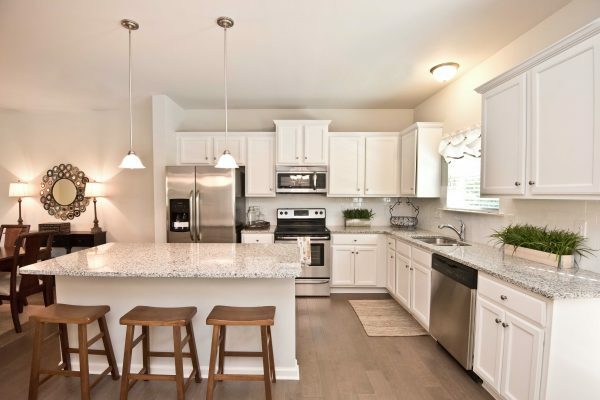 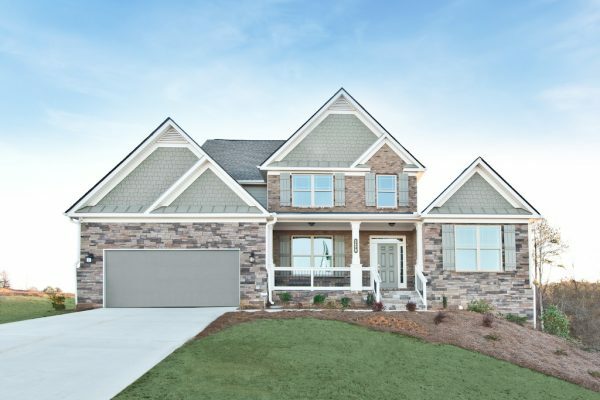 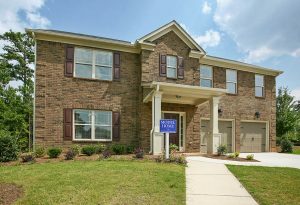 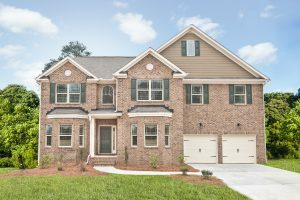 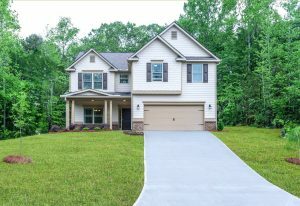 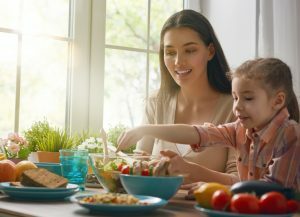 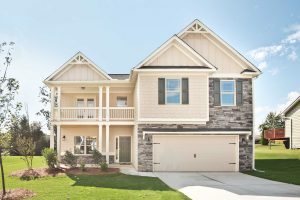 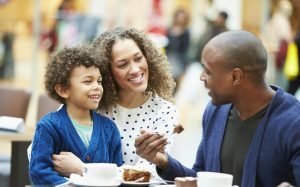 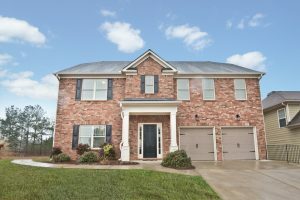 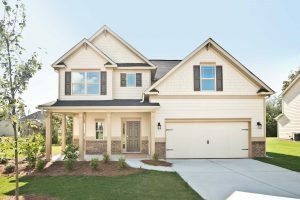 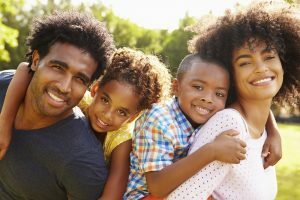 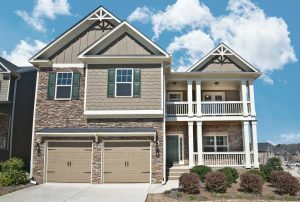 We invite you and your family to come and see the new Atlanta homes and communities we have available in the metro area. 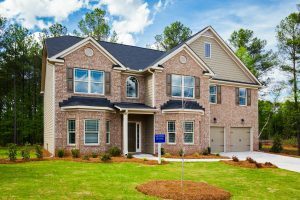 We focus on building quality homes and providing an honest buying experience to our new homeowners. 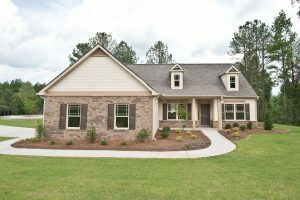 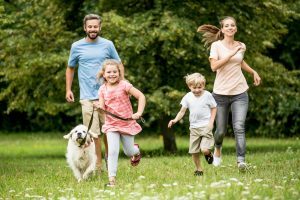 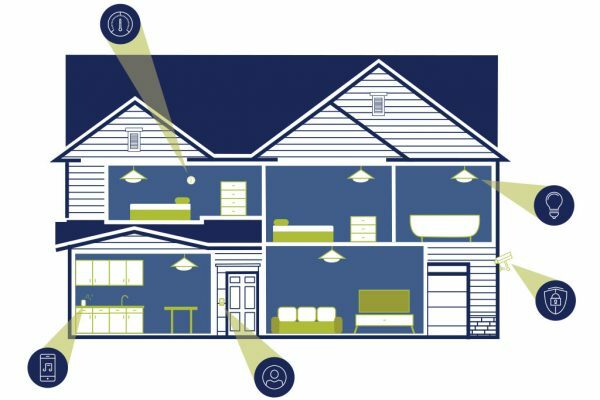 At Kerley Family Homes, It’s All About Value. 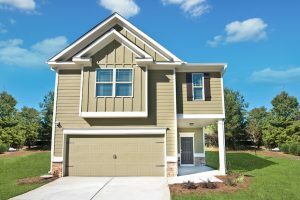 And that it is! 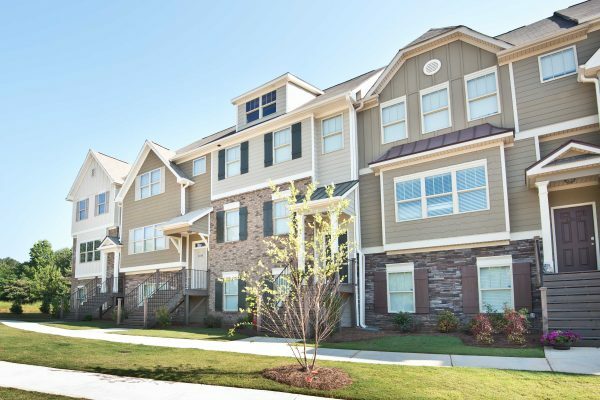 With a multitude of Atlanta area communities, each and every home offers the absolute most bang for the buck. 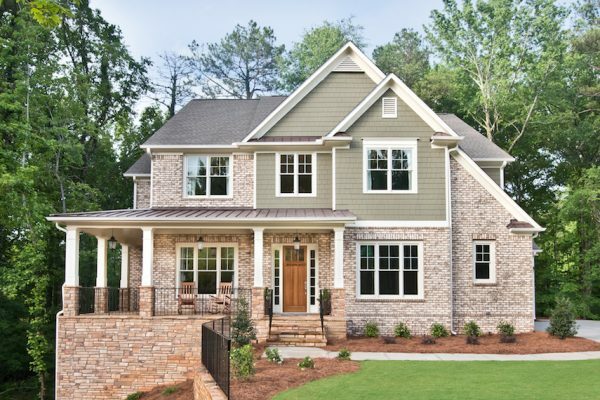 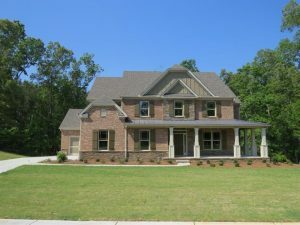 Atlanta Business Chronicle lists Kerley Family Homes as a Top 10 New Home Builder in Atlanta.